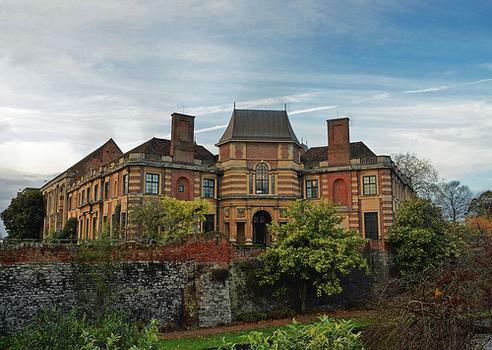 The Eltham Palace is one of the most notable Art Deco buildings in London which was built in 1933 by the Courtauld family of textile fame. 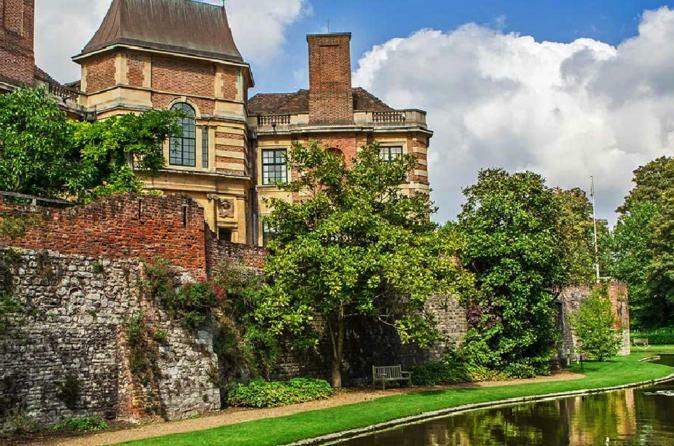 The Eltham Palace is one of the most notable Art Deco buildings in London which was built in 1933 by the Courtauld family of textile fame. A quirky feature of the building is a heated cage with tropical murals and a bamboo ladder that was the haunt of their pet lemur. Also, the palace is believed to be haunted by a palace guide who returned from the other side to give tours of the palace when it was supposed to be empty.